Good news for those little fans of Peppa Pig, the animated TV series originally from the United Kingdom. Two Peppa Pig theme parks are expected to open in Shanghai and Beijing by 2019, the Chinese year of Pig, reported China Daily on April 19. According to China Daily, the parks will be operated by Merlin Entertainments, the world’s second biggest theme entertainment company, which is also responsible for Legoland Resorts, and Madame Tussauds in Shanghai. 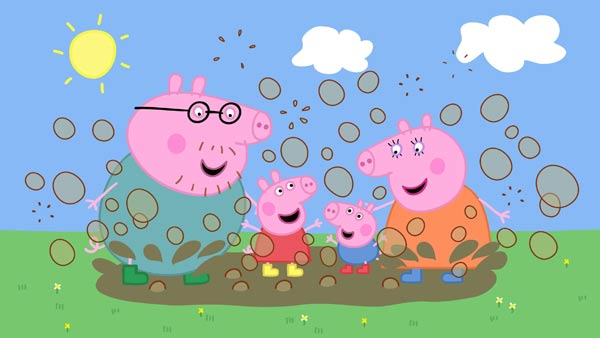 Peppa Pig has quickly dominated screens, becoming one of the most popular cartoons among Chinese children since it was introduced to China in 2015. The statistics provided by China Daily shows it has attracted some 45 billion views on multiple video platforms including Youku, iQIYi and Tencent. What added fuel to the fire was the emoji of the pink piggy being widely spread on Chinese social media, especially WeChat, making it a hit even among young adults. Chen Jie, the general manager of Merlin Entertainment China Branch, was quoted saying they will use Peppa Pig as a theme for the indoor and outdoor playgrounds, and a Peppa Pig stage show as well as a number of related promotional events will be touring around China over the following years to develop the brand in the Chinese market. 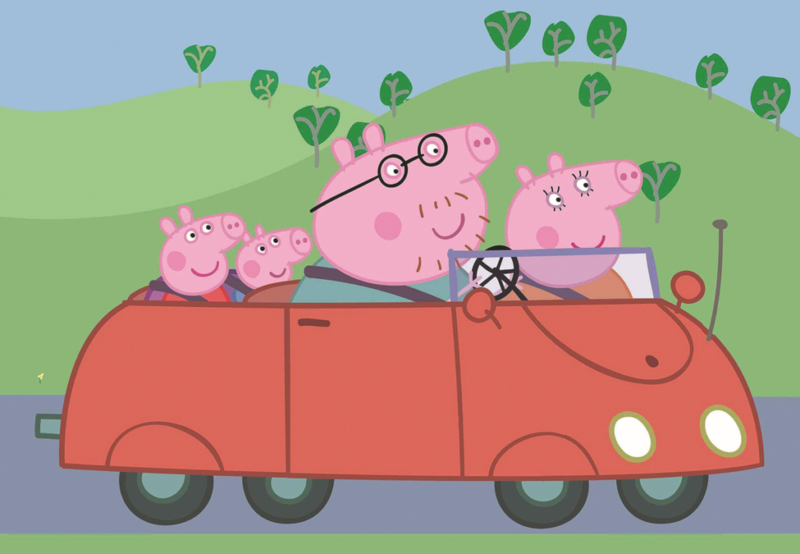 Entertainment One, the British film and TV company which owns the Peppa Pig brand, also plans to expand Peppa Pig’s Chinese market later this year through a new toy line as part of a deal with Alpha Group, one of China’s leading toy manufacturers. According to Entertainment One, more than 40 million books have been sold since April 2016, and in addition three sets of Peppa Pig branded and animated emojis have been downloaded more than 20 million times and shared more than 210 million times. Details about the specific whereabouts and opening date for the theme park haven’t been revealed yet; we at beijingkids will keep you updated.